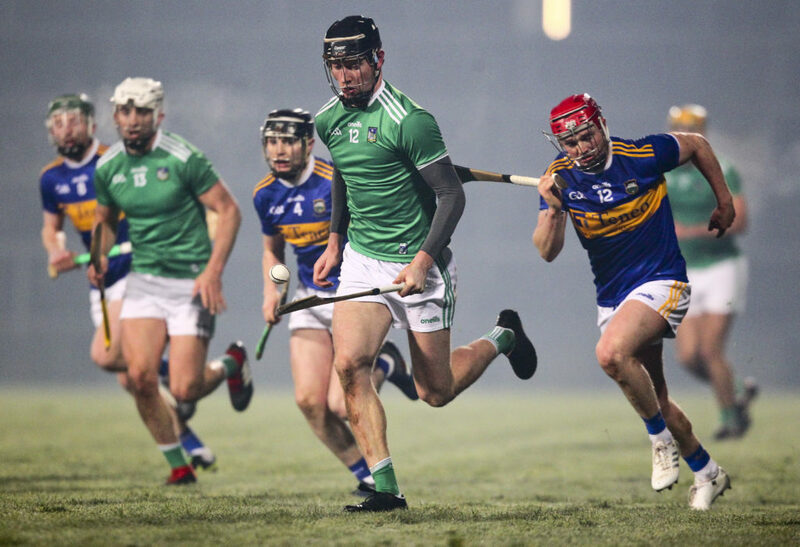 Reigning All-Ireland champions Limerick sent out a statement of intent on Saturday evening in their comprehensive 1-21 to 1-14 victory over Tipperary in the Gaelic Grounds. seemed like this game could take a similar path. and conditioning despite having far more of a pre-season than Limerick. Limerick outscored their opponents 0-13 to 0-5 in the second half and no one epitomised Limerick’s performance more than Diarmaid Byrnes who was imperious from wing back landing four points and was deservedly named Man of the Match. who was excellent on his first start in the green of Limerick. The Na Piarsaigh man is no stranger to big games having appeared in All-Ireland finals with his club, yet his composure stood out. Named at No.12 , Boylan began beside Tom Morrissey and Gearoid Hegarty, with Young Hurler of the Year, Kyle Hayes the only absentee from the All-Ireland winning half forward line. 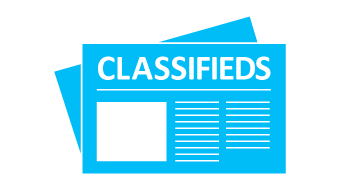 of that of the Kildimo-Pallaskenry starlet. class with a point from play. starting berth in the championship barring injuries. Richie English held down the full back line. Croke Park as Galway closed in. worth with a dominant display. In such a young squad, Condon’s value was never so evident than in the Gaelic Grounds. 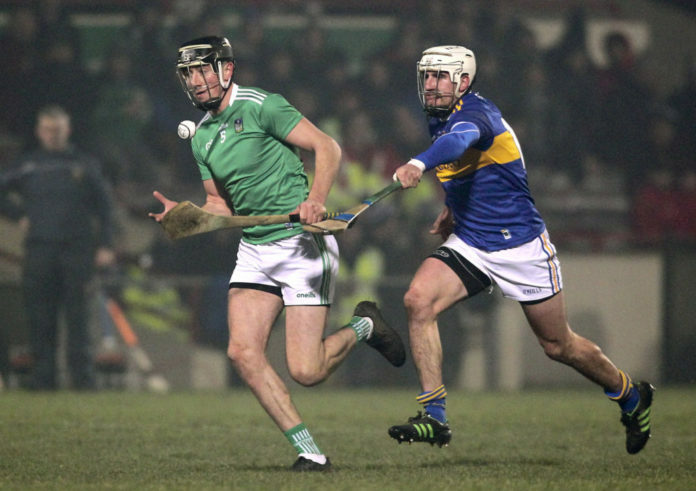 The post Limerick make statement of intent with measured win over Tipp appeared first on Sporting Limerick.